At the end of June COVENTYA GmbH celebrated its 90th anniversary. 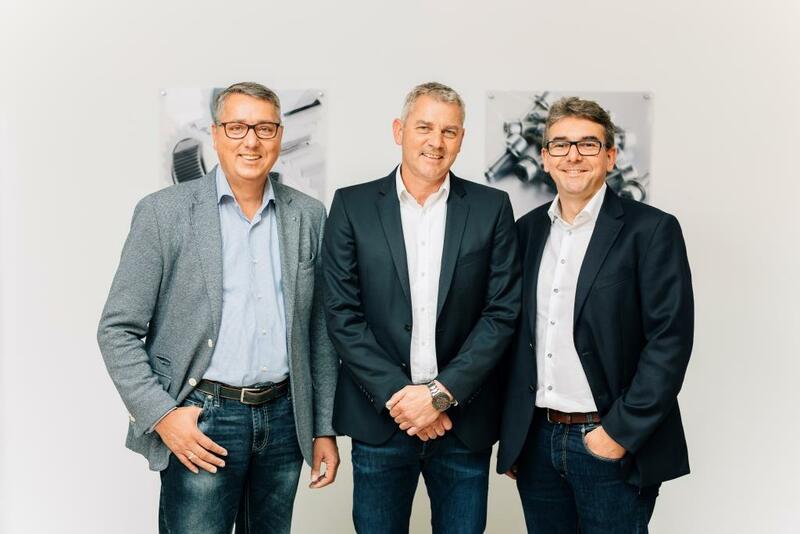 Within the frame of the festivities, it was announced that Mr. Andreas Mühle will join the management team of COVENTYA GmbH as a managing director. As Dr. Kühler has assumed the role of Executive Vice President Europe last year and is therefore responsible for the strategic and operational alignment of the European entities, Mr. Andreas Mühle was appointed to be managing director of COVENTYA GmbH as of 01.07.2017. He has been responsible for sales in the German-speaking countries since 2015 and has worked very successfully on the expansion of the sales organization in this time. In his new position, the successful development of sales will also be a main focus of his activity. At the same time it was announced that Mr. Rainer Venz will leave the management of COVENTYA GmbH as of 01.10.2017. He will move to a position in the management of COVENTYA International GmbH in order to concentrate on the further development of the global KIM organization. New High Performance Decorative Chrome deposit that lowers production costs .